Unlimited exclusivity is guaranteed by the status of a self-build car. No competitor can touch your share of the market. Designed as a kit car, the C7 is suitable for low-volume production. 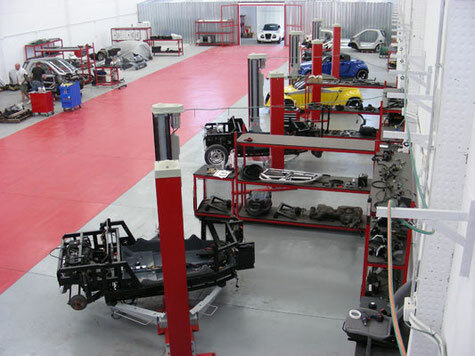 Equipment necessary for the production volume of one vehicle per day is available. An increase in production capacity is possible, of course - you decide about the amount of vehicles produced! This is coupled to the placing of franchise contracts for guided tours. The locations of manufacture can be chosen variably, also the depth of production. The manufacture of certain components can be done at a different place from the final assembly. The drivetrain and technical components consist of high-volume production parts. 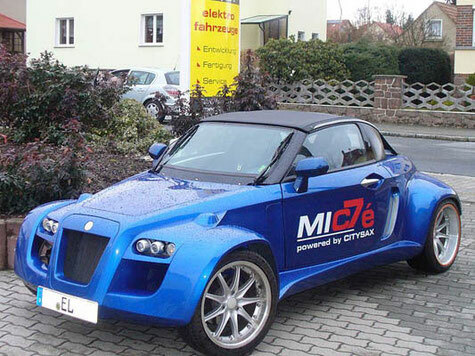 Electric power is a possible option – happy customers have highly approved of this version. Depending on the place of manufacture, funds for the creation of jobs and ecological innovations are most likely to be granted. In order to work advantageous and use tax-based advantages, it is possible to manufacture the product in the holiday region. 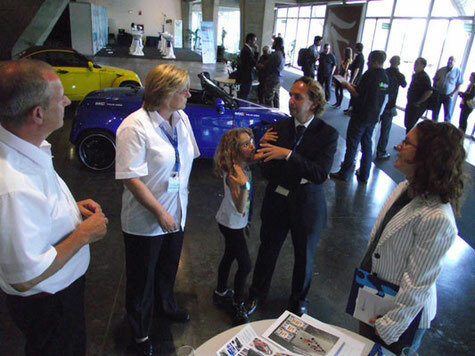 According contacts can be found at innovation fairs.